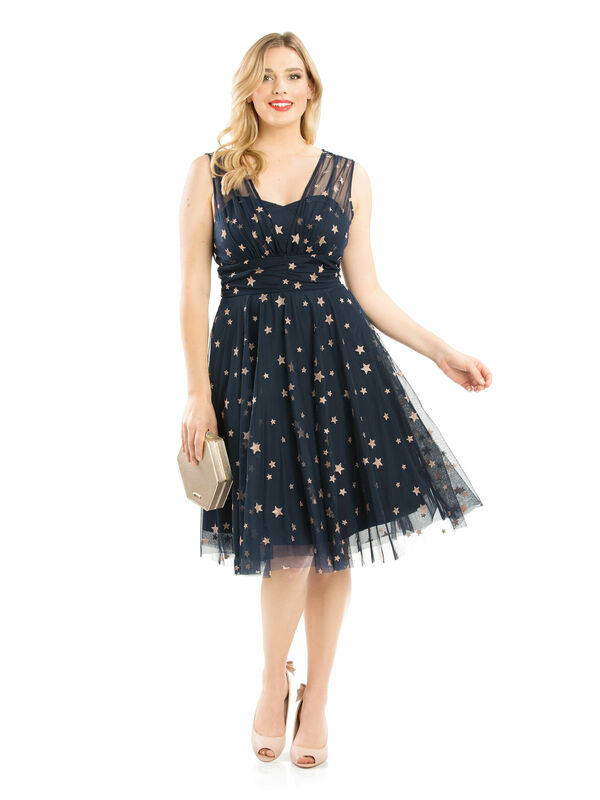 Wish Upon A Star Dress https://www.review-australia.com/asia/wish-upon-a-star-dress-navy/RE19DR226.RENVY036.html Be the shining star of the night in our divine Wish Upon A Star Dress. Featuring luxuriously soft mesh tulle with a rose gold star print, strapless bodice and overlaying mesh straps. There's also a full skirt that's made for dancing! 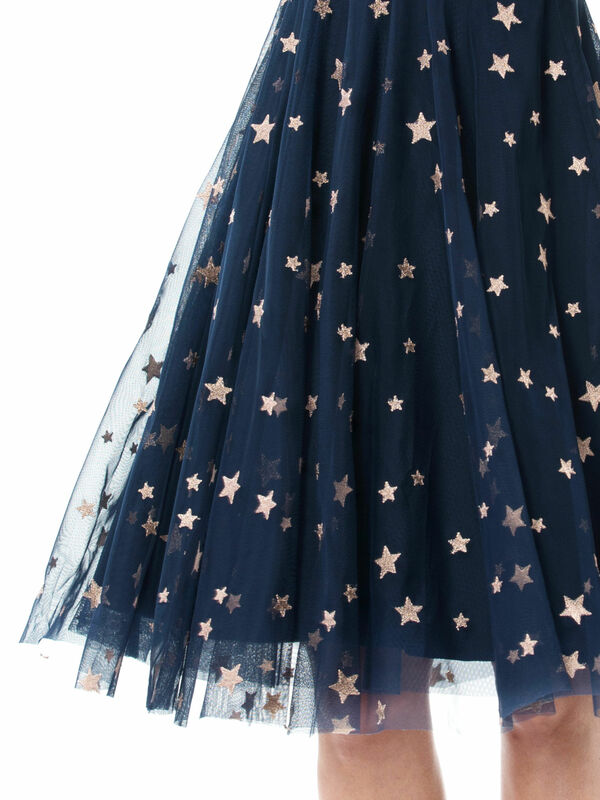 Be the shining star of the night in our divine Wish Upon A Star Dress. Featuring luxuriously soft mesh tulle with a rose gold star print, strapless bodice and overlaying mesh straps. There's also a full skirt that's made for dancing!